Searching for a Local Expert in Deck & Patio Cleaning Near Middletown, OH? On Deck Services follows a comprehensive deck cleaning process to smooth the restoration process and ensure quality results on every project. Feel free to familiarize yourself with our deck cleaning process, and contact us for a FREE, No Obligation Estimate. Enclosed in our Proposal Packet you will find your FREE Estimate and different level of services depending on desired appearance. 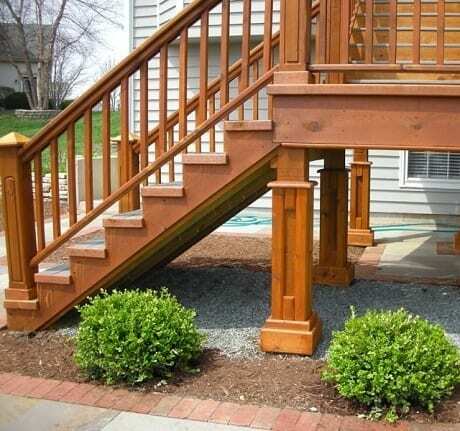 Our deck cleaning process will remove most dirt and mildew and also graying caused by the sun’s ultraviolet rays. 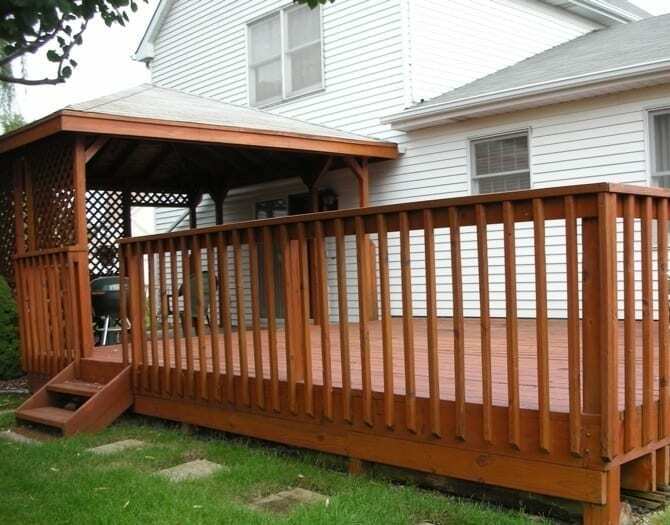 Once your deck cleaning process is finished, it’s time to consider our Deck Sealing Service so your deck is prepared to endure the elements for years to come. Please feel free to call us or email us for a free quote on our superior deck cleaning services. On Deck Services, Inc. offers deck & patio cleaning, sealing, and restoration to Middletown, Hamilton, Miamisburg, Mason, Lebanon, Fairfield, Trenton, Dayton, Cincinnati, and surrounding OH communities.